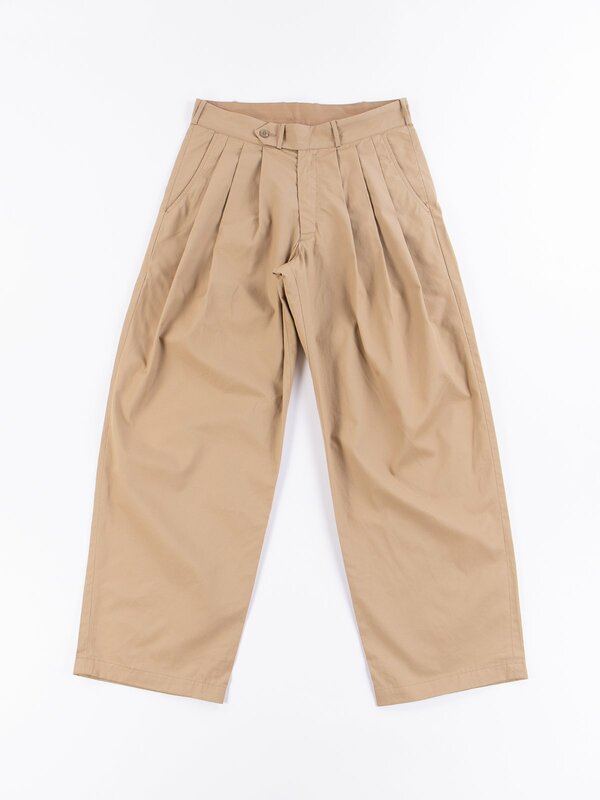 Khaki Oxford Vancloth Triple Tuck Wide Pant. 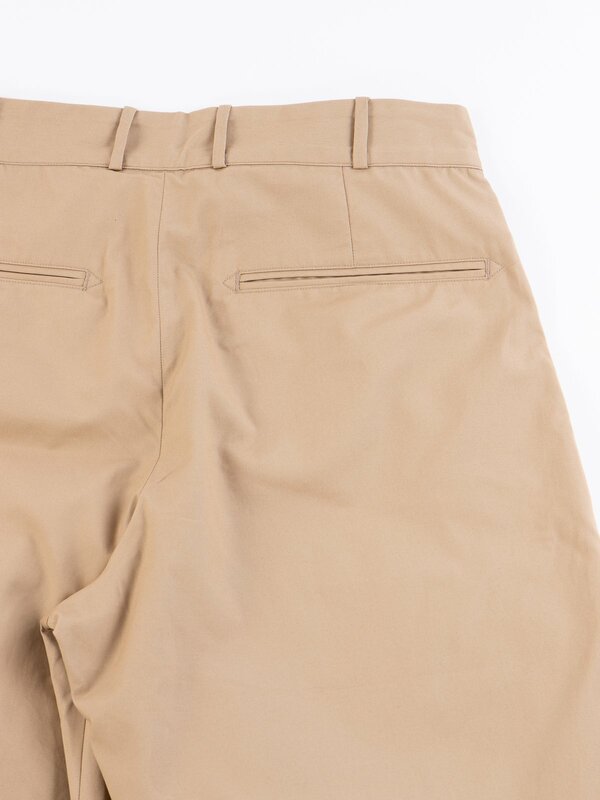 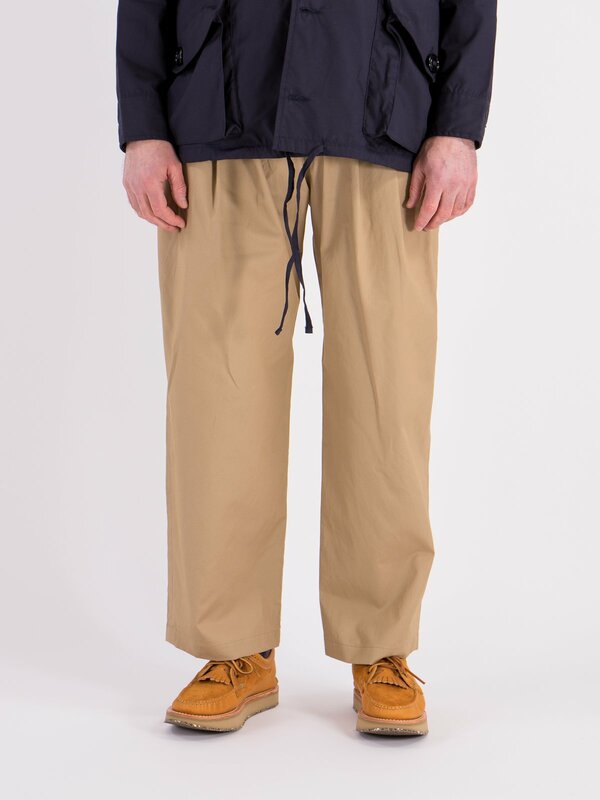 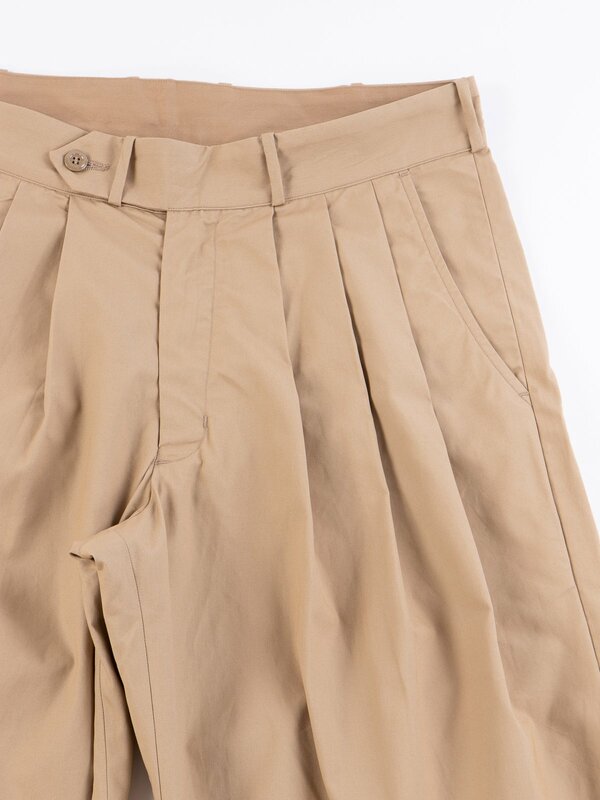 Comfortable, loose fit pant in Vancloth Oxford fabric with a tripe pleat, wide straight fit, diamond shaped gusset, zip fly, belt loops, 2 slanted front pockets, 2 back pockets. 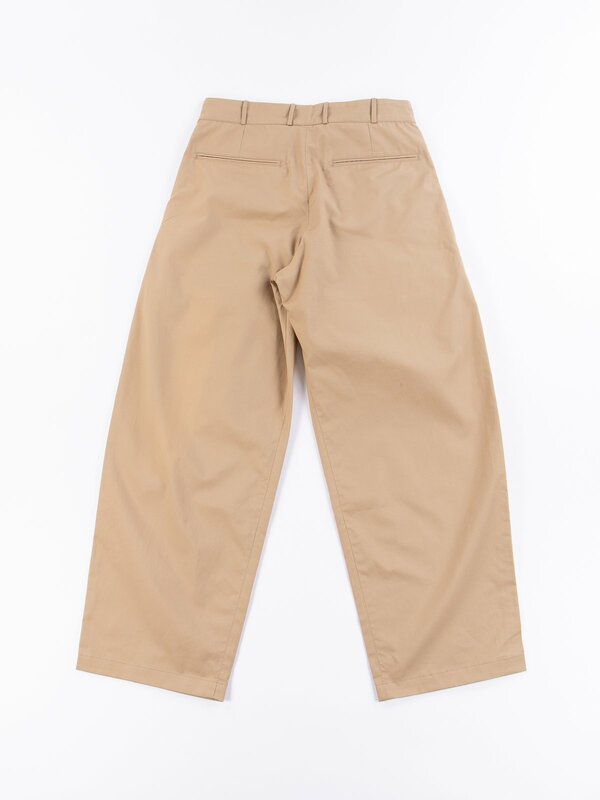 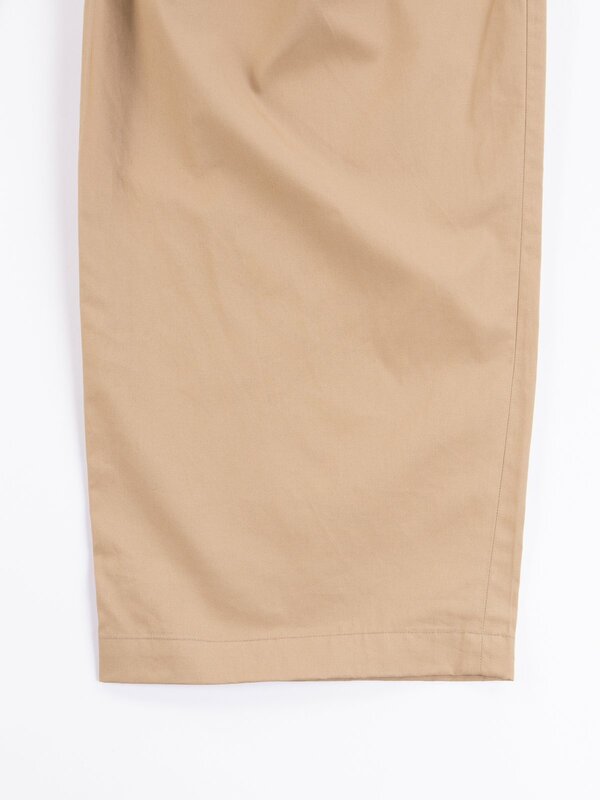 Size recommendation – Loose fit, fits true on the waist.